Kristina Foster has been to Sardinia on behalf of Business Travel News. With a flight time of less than 2hrs 30mins it is Italian with a bit of Spain thrown in. Wonderful. 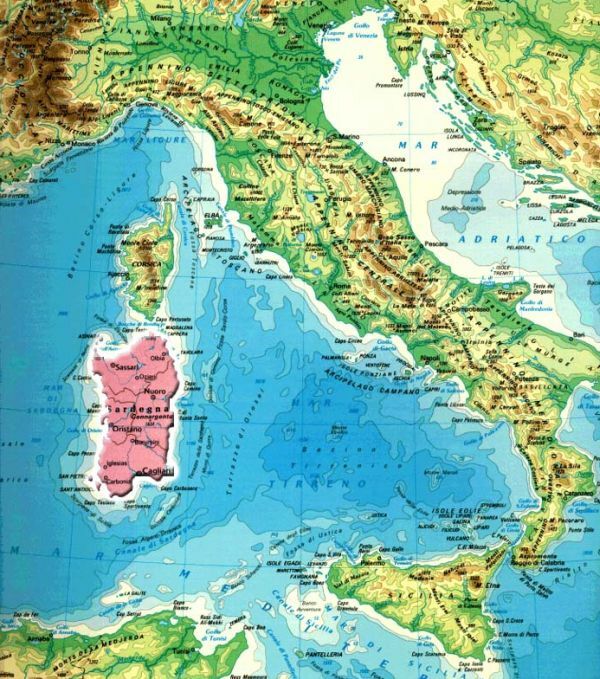 The Italian island of Sardinia stands with its head held high in the midst of a tumultuous sea of European history. Since the earliest recorded inhabitants roamed this wild setting 400,000 years ago, Northern Africa, Spain, Austria and France all scrambled over this Mediterranean gem until 1720, when the House of Savoy were lucky enough to secure it under the boot of Italy. But Sardinia’s many foreign tenants were not evicted without leaving their mark on the island’s culture. As a part of the Spanish kingdom for 400 years, the Sardinian dialect still uses many Spanish words and many still speak Catalan in Alghero, the northern city where we begin our trip. Ryanair takes us on an easy two-hour flight from Stansted to Algherho airport, on the western side of the Gallura region of North Sardinia. We drive for a little over an hour to Marinedda Hotel Thalasso and Spa. Even in this first journey it becomes apparent that Sardinia’s scenery is fitting for the island’s dramatic past. It has an intense beauty with grey fists of rock thrusting up from the soil and stooping hills still holding the crumblings of futile watchtowers, used to guard the island against invaders. Yet it is also a relaxing pastoral picture with quiet quilts of grass and grazing white cows as beautiful as Ovid’s Io. The winding drive through the mountains gives us flitting glimpses of the ocean, a crescendo of views that culminates in the finale of the sea panorama of our destination. The Marinedda, a 4-star resort and spa, is the youngest of the Delphina group’s hotels opening in 2008, after having established eight resorts in the Gallura region. The three Delphina spas seek to explore the benefits of thalassotherapy; the use of seawater for cleansing, firming, invigoration. 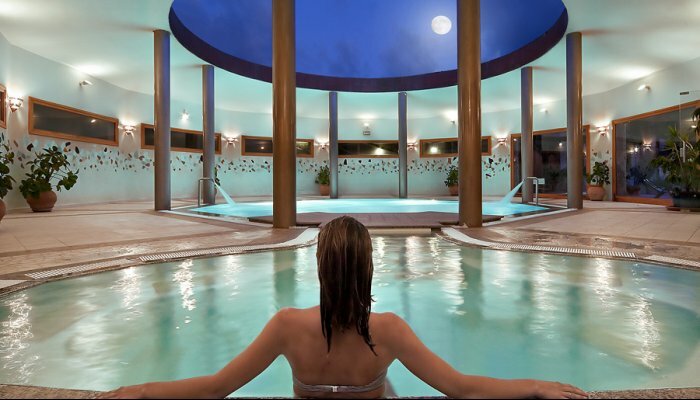 Stress is washed and kneaded away in the state-of-the-art wellness centre of the Marinedda which offers sea-weed treatments, Thai massages and hydro-therapy. An hour's drive away is the 5-star Valle Dell’Erica, a more luxurious set-up with private access to a long stretch of beach over-looking the Maddalena and Corsican archipelago and the Bonifacio straits where Napoleon was born. This meant that if he had been born 15 months earlier, he would have been an Italian citizen, speaking again to the constant shape-shifting of European control in this area. Rooms vary from two-storey villas with private pools to simpler double rooms with their own patio, but each has the privilege of a breath-taking view of the Gallura coast. The resort’s interior truly carries the simplicity and airiness of southern Italian design, with soft blue pastels, eggshell white walls and local hand-made decorations. If you’re looking for a different stimulus to melting into a massage chair in yet another fabulous Delphina spa, there are many activities to explore the surrounding nature such as hiking, horse riding and mountain biking. Yet blood can be sent rushing further as North Sardinia’s natural landscape is not only a pretty picture to be looked at, but lends itself to a variety of marine activities. Near the town of Palau, Porto Pollo is a unique-double bay that looks like a mirror image of one beach. Because of the funnelling of wind between the coast and nearby Corsica, northern Sardinian waters are a haven for kite and windsurfing and indeed host several professional competitions through-out the year. Sporting Club Sardinia is much more than the bay’s main surf school but after a long day on the water, it doubles up a beach bar with live music and crowds just as vigorous as the waves. The school also organizes a variety of events including full moon sailing on 22 July. One-on-one beginner classes start at €80 an hour. The main island is characterized by carved out bays and endless stretches of white sand, but the Archipelago of La Maddalena, a national park, demands a boat trip. A motorboat for up to 12 people leaves from Valle Dell’ Erica but also from its 5-star sister, Capo D’Orso, the pride of the Delphina group. Perched on the cliffs of Cala Capra bay and nestled in a national reserve of olive trees, it is a romantic and exclusive refuge. The Hotel and Spa faces the Archipelago and the Costa Smeralda, and although the beautiful saltwater pools and private pier alone are glorious bathing spots, boat-trips from the hotel’s port take you to a mermaid-land of quiet, azure alcoves and the deserted island of Sparggi. You can even put yourself in the shoes of invading navies that stormed the shores of Sardinia by taking out the Pulcinella, a 1927 sailing boat. Even the food reflects the island's history of invasion. 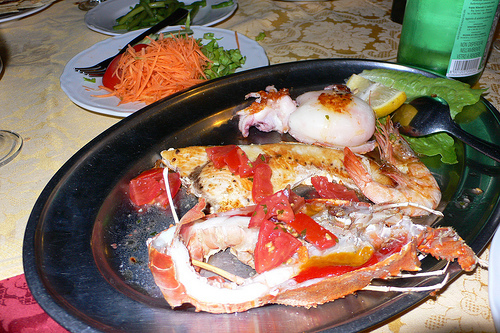 One would expect seafood to dominate the local cuisine, and while there is an array of fresh fish dishes served up, Sardinia is more famous for its meat. This is because islanders would retreat inland to defend themselves from circling attacks, earning them the reputation of poor fishermen, but excellent preparers of a variety of meats; veal, pork, lamb and of course cinguale – wild boar. Ravioli is also a Sardinian forte, which can come in heavy sauces of rabbit but also light fillings of their famous ricotta. 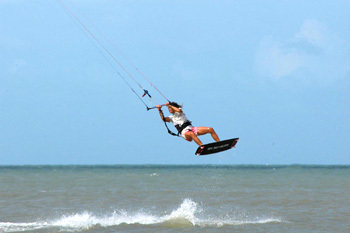 The Delphina Group certainly strikes a balance between active tourism and relaxation within the resort. In both ways, it promotes the natural beauty of Sardinia and harnesses the energy of the Mediterranean Sea to invigorate its guests.